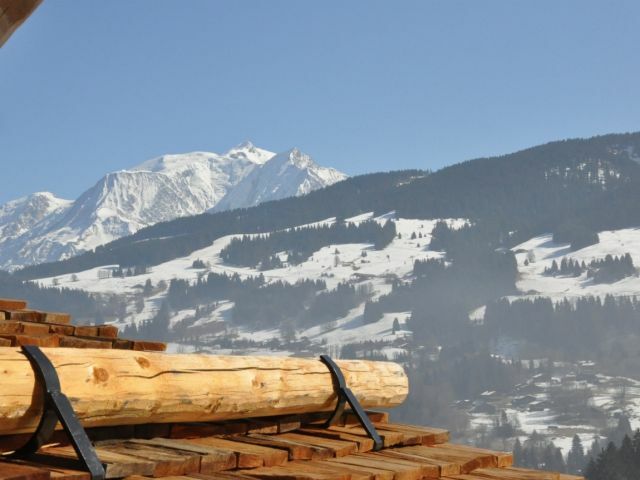 Less than 5 min walk to the village and Chamois ski lifts, in on of the most beautiful historical buildings of Megève, magnificent 82 sqm apartment (2 en suite bedrooms) at the 4th floor, full of light and offering superb vies over the village and the mountains. Rochebrune, in a quiet area, detached chalet ca 160 m2 offering spacious living-room with fireplace and 5 bedrooms. 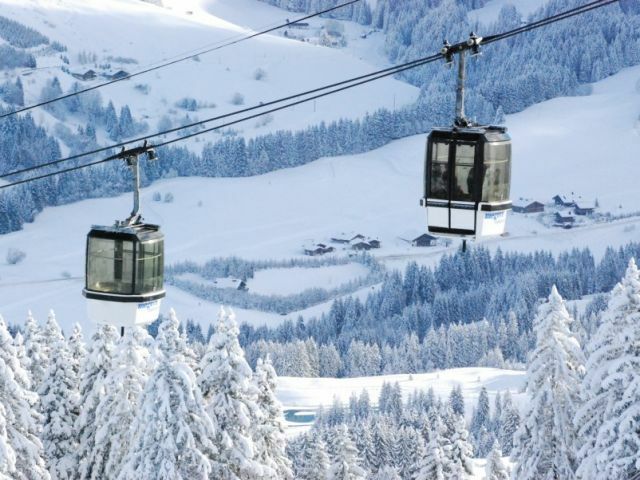 Located on the ski slopes of Praz-sur-Arly and only a 5-minute drive from the charming village of Megeve, le "Hameau des Praz de Megeve" is an exclusive new ski-development comprised of 6individual chalets and 54 apartments distributed across a 5-star residence. This ‘ski-in, ski out’ luxury new development will offer access to a skiing paradise of more than 200 km of skiing across the l’Espace Diamant” ski domain with a further connection planned for 2020 to the exceptional les Contamines ski area (+ 120 km) thus forming one of the most beautiful and snowy ski areas in the Alps. Rochebrune, in a quiet area, walking distance to the Grands Champs chairlifts or the village, this 120 m2 apartment offers a spacious and luminous living-room opening on a balcony with a great orientation, 3 bedrooms and 2 bathrooms. Cellar, laundry room and box. 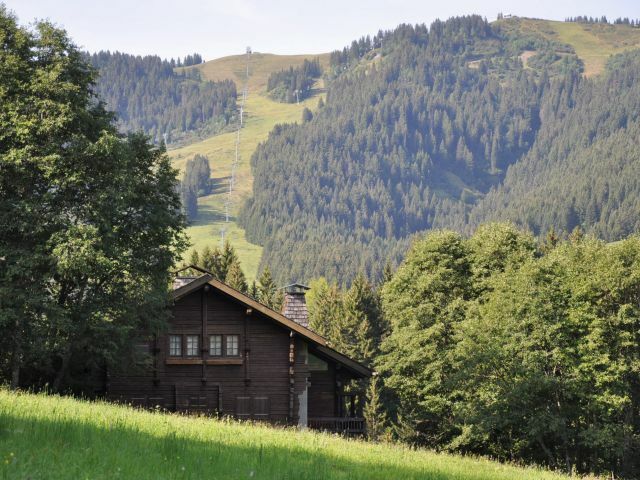 At 8 min walking to the village, this chalet offers reception rooms opening on a beautiful terrace, 3 bedrooms and 3 bathrooms. At the last floor of a small residence of 3 apartments, this 67 m2 apartment is located at 5 min to the village. The apartment offers a large living-room opening on a balcony, 3 bedrooms and 2 bathrooms. 2 cellars and a parking in the residence. An other apartment is for sale in the residence. Ground floor apartment at the foot of the Mont d'Arbois slopes, 2 bedrooms, 1 bathroom, a beautiful living room with fireplace and direct access to large south facing terrace, kitchen. Garage, cellar. In an authentic hamlet facing Mont Blanc, rare opportunity to purchase a 19th century farm facing the Mont Blanc. More information upon request. Rochebrune, traditional chalet ca 160 m2 offering luminous and spacious reception rooms with fireplace area, 4 bedrooms and 2 bathrooms. Near village, on the top floor of a small building, beautiful apartment 4 bedrooms with a surface of 120m2 LAW CARREZ. Composed of 3 double rooms with bathroom and a child room (superior beds) with shower room. At the second floor of a small residence of 3 apartments, this 73 m2 apartment is located at 5 min to the village. The apartment offers a large living-room opening on a balcony, 2 bedrooms and 1 bathroom. Parking in the residence. An other apartment is for sale in the residence. 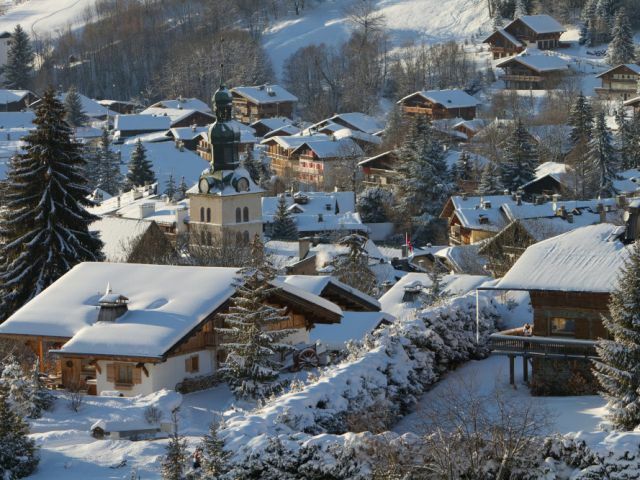 Bettex, recent chalet with splendid views on the Mont Blanc, ski-in possible. 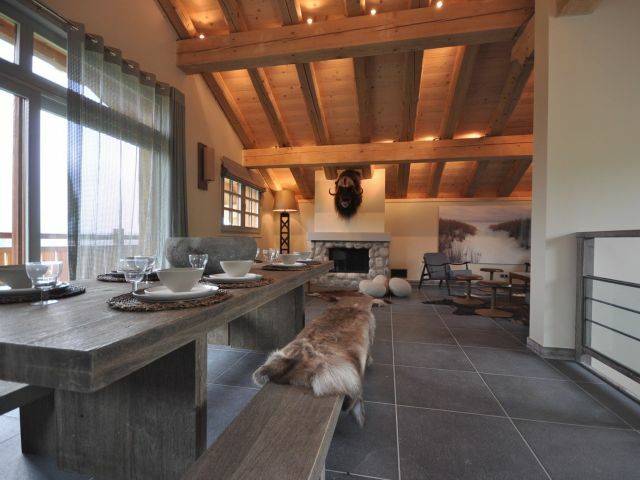 The chalet offers 430 m2 of living space, large reception rooms ca 100 m2 and 5 en-suite bedrooms. Wellness area with sauna, hammam and swimming-pool. High standard finishings and materials. Ski-in, ski-out for this 84 m2 apartment located in Hameau des pistes, it benefits of a large living-room opening on a balcony south east, an independent and equipped kitchen, 2 bedrooms and 2 bathroom. 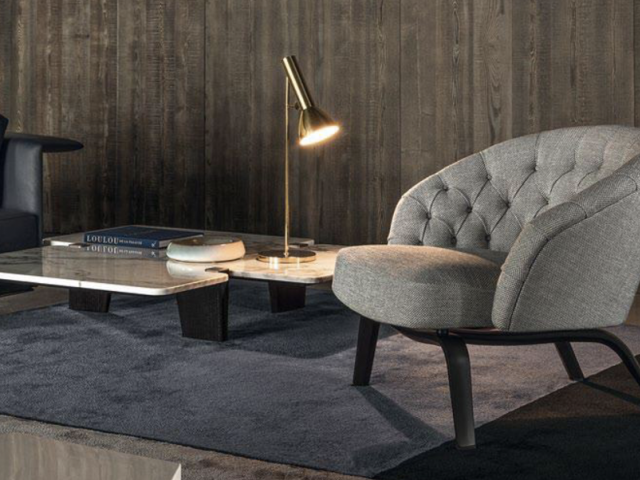 A cellar, a ski room and a box complete the apartment. Near the restaurant Flocons de Sel - 75 m2 apartment offering a cosy living-room, a kitchen, 3 bedrooms and 2 bathrooms - Small garden and parking. 10 min walk to the village center, beautiful recent chalet offering more than 300sqm with comfortable living areas and 6 ensuite bedrooms. Odier - This charming and independent chalet offers reception rooms with fireplace, independent kitchen, 5 bedrooms and 2 bathrooms. Small garden with "mazot". At 2 min walking to the telepherique of Rochebrune, contemporary apartment - 59sqm of living space - living-room with equipped kitchen opening on a balcony - master ensuite bedroom - a bedroom for kids with 4 beds - shower room - garage and ski-room. Near Pincess slopes - 91sqm duplex with private garden - Large living-room with equipped kitchen and fireplace area- 3 bedrooms - 3 bathrooms - Garage and laundry room. 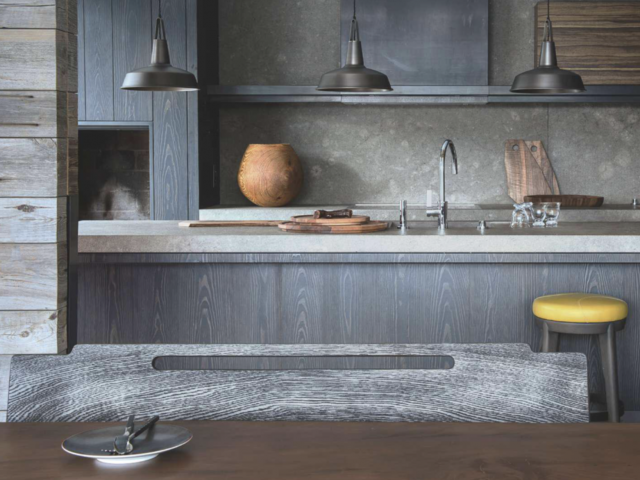 Located in the Mont d'Arbois, this apartment entirely renovated with high quality materials takes advantage of beautiful views - 135sqm of living area, living room and dining room with openfire, 4 bedrooms and 3 bathrooms. Balcony and terrace. New chalet delivered end of 2017, on two levels, it has 4 bedrooms (one of which is converted into a dressing room), 2 shower rooms and 1 bathroom. 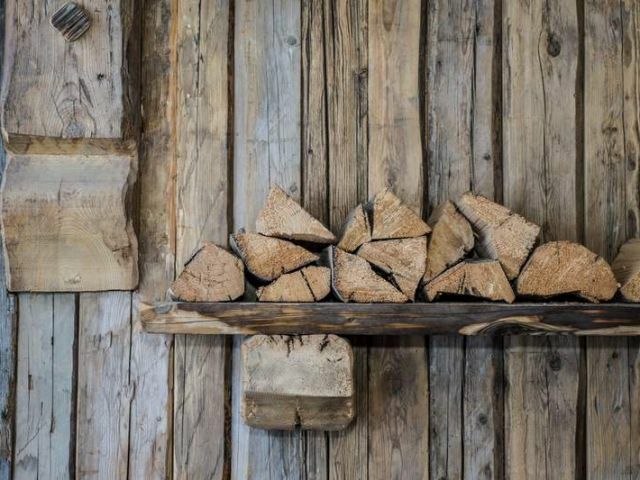 Built with quality materials and old wood, it has a large under-carpentry facing south / southwest. Possibility to create a 4th shower room. Well sold fully furnished. Less than 10 minutes walk from the church square, beautiful new chalet (delivered end of January 2018) located in height, it has a breathtaking view of the mountains and maximum sunshine (southern exposure). 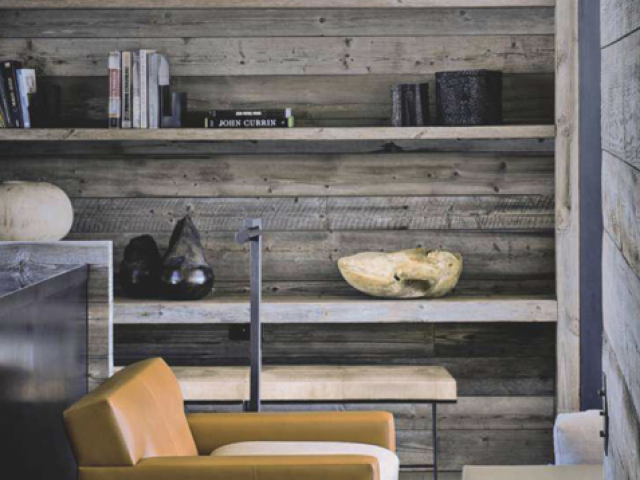 Beautiful under-carpentry volume for the living room area, fireplace and open kitchen. 3 double bedrooms and a master bedroom as well as a children's dormitory. 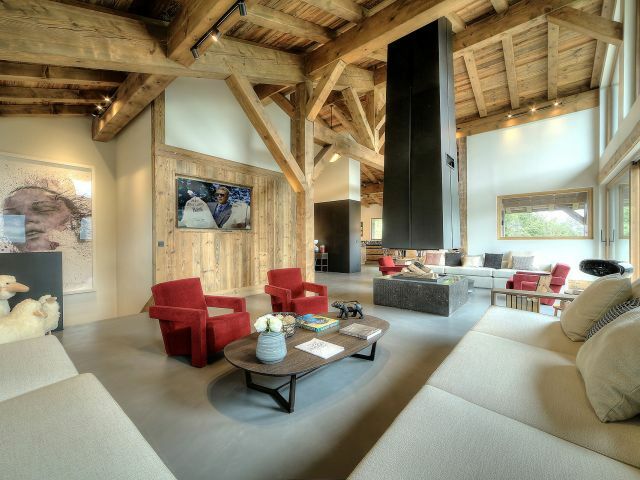 3 minutes away from Princess lifts with ski in ski out possibilities, ultimate luxury chalet overlooking the valley and the Aiguilles de Warrens with refined and stylish décor. It offers spacious reception rooms, 7 bedrooms, a relaxation area with a pool, a home cinema and a cozy lounge with a fireplace. Beautiful apartment located in a small condominium type cottage 10 minutes walk from the village, sector Jaillet. 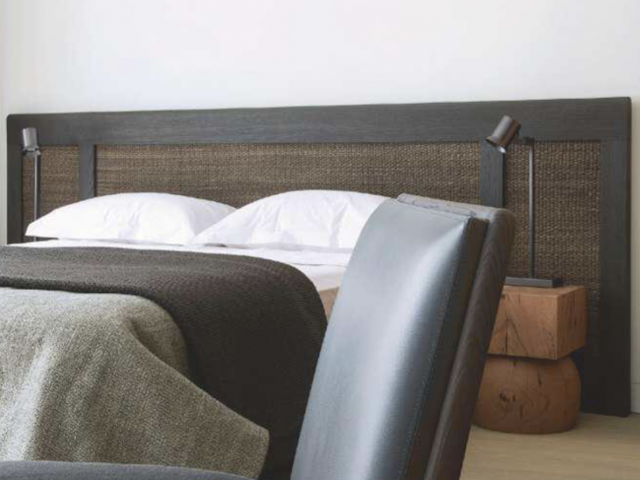 The apartment is on the 1st floor with balconies and garden access, it consists of 2 double bedrooms and a bathroom, a large lounge area with wood burning stove and open kitchen. Annex in which it is possible to arrange a 3rd bedroom with bathroom. Large private laundry. At 10 walking distance to Megeve center, exceptional views on Le Jaillet and the village for this 140 m2 chalet recently renovated on 2 levels. The chalet offers the living-room, the dining-room and a full equipped kitchen opening on a large terrace facing south, 3 bedrooms and 3 bathrooms. Closed garage, laundry and heating room. Plot of land ca 1'600 m2. 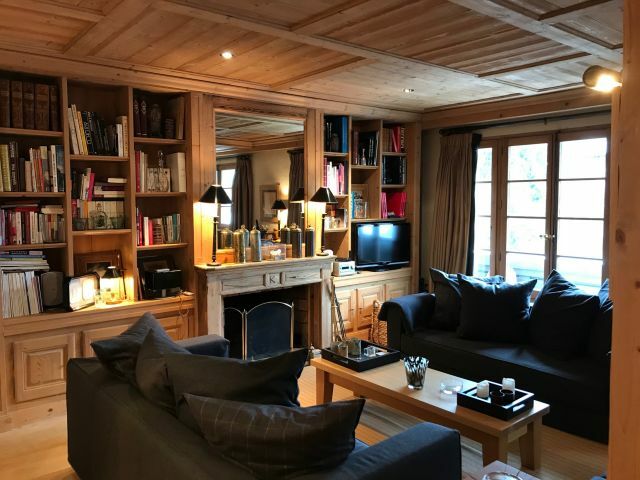 In the triangle Megeve Combloux St-Gervais, splendide views for this recent and traditional chalet - 210 m2 livable offering the living-room with fireplace area, a full equipped kitchen, 4 bedrooms and 2 bathrooms - A garage, a laundry room and a cellar complete the property. Nestled in the Vallée of the Bouchet , on the Nordic slopes, this XVIIth authentic farmhouse offers ca 250sqm with reception rooms and 5 bedrooms. A 180sqm's barn to renovate and a charming "mazot" complete the property on a plot of land ca 1'600sqm. 5 minutes to the village center, at the 3rd floor of an historical residence of Megeve, beautiful 103sqm apartment to renovate - superb period features - 13sqm terrace facing South and West with magnificent views on the Val d'Arly and Rochebrune - big potential after renovation. 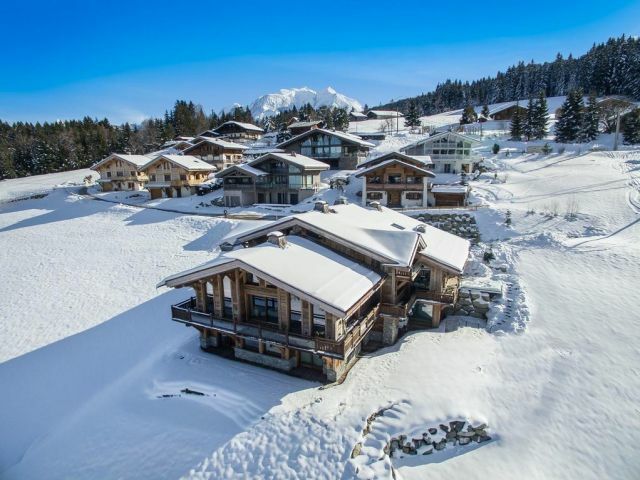 Walking distance to the village and beautiful views for this chalet offering 250sqm of living space, large living-room with fireplace and 8 bedrooms. Plot of land ca 1'200sqm.